We are glad to post your race on our website and in our newsletter for free; however there are certain terms and conditions. If you have trouble clicking on the EMAIL link for the Race Directors, try right clicking and select 'copy email address'. Open your email program and paste the email address in the "To: " space. Want to know more about what ROTY stands for? (Click here) or go to our home page for more information. South Cole Park across from First Baptist Church. USATF Certified course. Don't be EXTINCT! Join us for the Stomp into Fitness 5K/1K Dino Dash and Kids Get Fit Expo Catch Dinos Alive CC at the start/finish line for photos and fun. Don't forget to stay for the expo presented by Kids Get Fit and learn how Kids Get Fit is making an impact in the community. Over 2000 kids impacted! You won't want to miss this DINOmite of a time! Sponsorships available!! Start Times 7:45 am 1K Dino Dash, 8:00 am 5K Run, 9:30 Kids Get Fit Expo . 5 year age group awards. Trophy for top elementary, middle and high school with most attendance. Door Prizes. Register by April 15th to guarantee your t-shirt. I am for the Child. 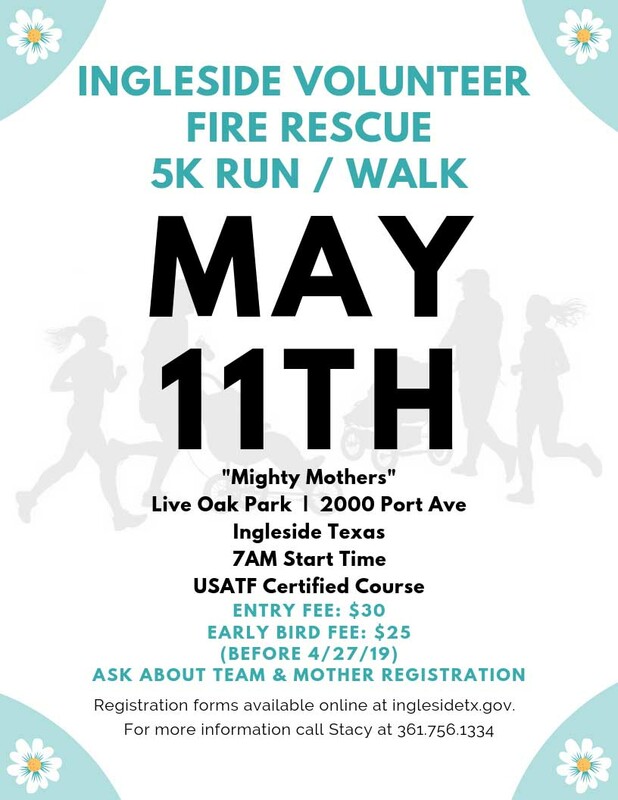 Proceeds from this race go directly to CASA of the Coastal Bend. CASA’s mission is to speak up for and find permanent homes for foster children in crisis throughout Nueces, San Patricio and Aransas Counties. Get your SUPERHERO costume ready! Overall and age group awards for the run! Superhero Costume Contest 1.) 0 yrs to 4yrs 2.) 5yrs – 9 yrs 3.) 10 yrs to 15 yrs 4) Adults 5.) Best Team 6.) Best Pet Costume Over $3000 in prizes and raffles! KRIS6 will Judge the Superhero Costume Contest ! Run for a Hero - Email julie.ccrunner@gmail.com to add your team to the list! Brent Chesney’s Sandcastle Run is a 5k run and walk to raise awareness for children struggling with Diabetes. All proceeds are donated to the American Diabetes Association’s Camp Sandcastle. Camp Sandcastle gives children with diabetes the opportunity to enjoy outdoor activities and a wonderful summer camp adventure. 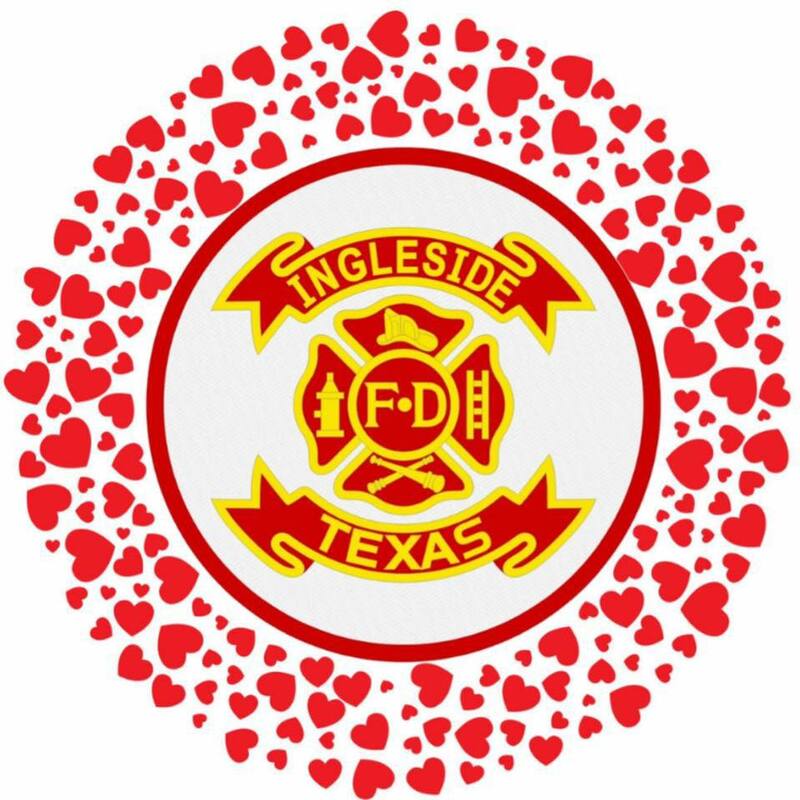 Every dollar raised from this race stays right here in the Coastal Bend. The 3rd Annual Addicted 2 Recovery 5K takes place along Corpus Christi’s most iconic park providing for a scenic loop course that starts and ends at Oleander Point within Cole Park. This event serves as a kick off to National Recovery Month in September which was created by SAMHSA to increase awareness and understanding of mental and substance use disorders and to celebrate the people who recover. All participants will receive an official event t-shirt and a swag bag full of surprises! All race finishers will receive a medal they can show off with pride! Benefiting nursing research and scholarship. Prizes for age categories to finishers. The vision of the Texas Coastal Bend Border Region Human Trafficking Task Force is to reduce the adverse outcomes of human trafficking for victims and the Coastal Bend Border Region (CBBR) communities. The mission of the Texas Coastal Bend Border Region Human Trafficking Task Force is to advance collaborations between law enforcement, healthcare and victim service providers; to facilitate meaningful support and resources, community awareness, education, and connections for human trafficking victims and those at risk of victimization. 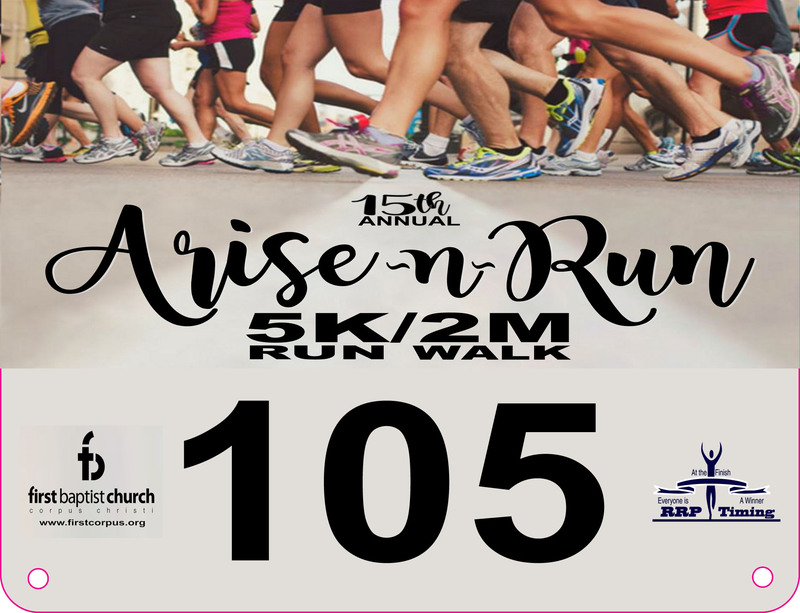 Proceeds from the run will help the task force outreach and education efforts and for victims of human trafficking services. Awards for top 3 in 10 yr age groups All finishers receive a finish medal! DOG FRIENDLY! Miles for Meals is a night 5K Run/Walk to benefit the Coastal Bend Food Bank. Come join us for this fun night event to help the Food Bank. Come and get your glow on. Join us as we glow in the dark along Cole Park Bay Trail where you will have a view of Corpus Christi Bay during your run or walk. Your participation in our Miles for Meals Glow helps raise needed funds for the Food Bank. 5:30 pm start for the 1K Run 6:00 pm start for the 5K Run 6:10 pm for the 5K Walk. John us this Christmas for a great holiday run around Cole Park. Bring the family for pictures with Santa. Lots of door prizes, adult and kid games. Cole Park south end start and finish. Parking will be available across the street from event at First Baptist Church 3115 Ocean Dr. T-shirts no guaranteed after 12-10-19.